Until recently Ceartas, our software for running law practices, only ran on Windows, though on any version from XP up to the most recent Windows 8.1. Following requests from some of our users, we have now tested ceartas on both Mac OS X and Linux too. 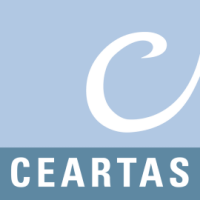 For more information, please visit Ceartas.com. Counting Thoughts Higher products and GCSE products are amongst the products listed in the newly released 2010 AllOfICT catalogue. 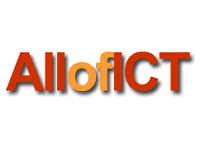 AllOfICT specialises in finding the new, the innovative, the niche and the inspirational. AllOfICT has brought them together in one place, categorised them and provided tools to help you find what might interest you. Counting Thoughts Higher products and GCSE products are amongst the products listed in the newly released 2010 SciChem catalogue. 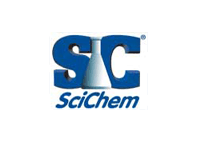 SciChem are the market leader in the supply of science education equipment and resources for secondary education in the UK. In 2007 the company celebrated fifty years serving customers. 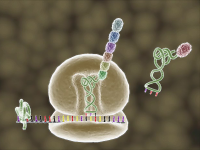 Counting Thoughts is giving away a FREE Protein Synthesis animation from its SURE Animations suite. 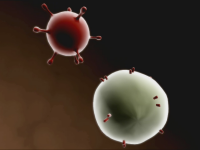 SURE Animations for Higher Biology has 20 high quality animations specifically designed for SQA Higher Biology and also comes with free advanced biology animations. Click here to find out more and to view or download a sample animations. SURE Animations for Higher Biology has received a very positive review in the SecEd Scottish issue on 27th August 2009. Click here to read the review or click here to find out more about SURE Animations and to view or download a sample animations. 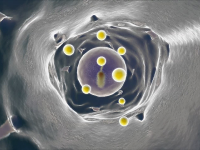 SURE Animations for Higher Biology is now available. It has 20 high quality animations specifically designed for SQA Higher Biology and also comes with free advanced biology animations. Click here to find out more and to view or download a sample animation. 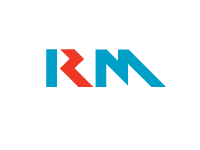 Counting Thoughts has gone into partnership with RM. We have a new pricing scheme which allows a greater range of licencing and purchasing options. Please visit the Higher products page or the GCSE products page for more details. Please contact us if you have any questions about our new pricing scheme. Counting Thoughts are developing a high quality animation suite for the SQA Higher Biology curriculum. Click here to view or download a sample animation. 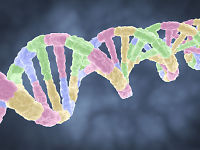 Further animations are currently being developed, including meiosis and protein synthesis. Please contact us if you have any suggestions or questions about the animations. SURE · Q · is now available for Linux! More than that, it can also run happily on sub-laptop machines with small screens, e.g. 800x480 resolution. 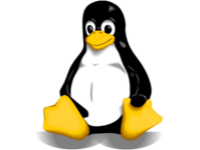 We're working on packages for various Linux distros, but in the mean time please get in touch if you're interested in the Linux version. Tux image by Larry Ewing, Simon Budig and Anja Gerwinski . Doing questions is an essential part of learning but you can learn even more from writing questions. With this in mind we have altered our registration status to allow every user-not just teachers-to be a potential editor and contribute questions to the site. We would encourage visitors to register and emphasise that thrive42 is monitored to ensure accuracy and promote academic excellence. Register HERE to start contributing questions. As schools return for a new term and academic year, we are certain that our generous autumn promotion will be of interest to both teachers and pupils. 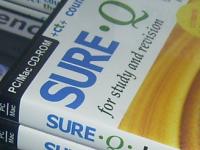 We are offering free SURE · Q · home licences for a subject for students sitting exams in 2008 when a school purchases a site licence for that subject. Enter your details here by 31st October to take advantage of this offer. Please note: entering your details is not an obligation to purchase. Enter your details here if you wish to receive regular email updates about Counting Thoughts' products. SURE Q's GCSE Maths package has recently been reviewed by online educational site 'Schoolzone'. The review, which was written by a secondary maths teacher, focusses on the various features that SURE Q GCSE Maths offers. SURE Q's straightforward format and instant feedback were two aspects that were mentioned. Kate Clitheroe Maths Teacher wrote "The model answers are excellent, providing the right amount of detail, and presented with great clarity". Read the review in full at Schoolzone. 2007-05-24 Are you ready to thrive? After months of careful development, thrive42.net has been put online as an educational resource for Higher and GCSE subjects. Counting Thoughts have created this new site to function as an open learning source as it encourages visitors to contribute new questions and generally interact with the site. It already contains 200 questions and these can be edited by teachers. 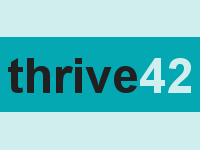 Thrive42 welcomes its users to submit their own questions and will be developing a forum where views can be shared and questions answered. To try out some of the questions click here. Staff from Counting Thoughts attended the 2007 Annual Maths Teachers Meeting held at Loughborough University. 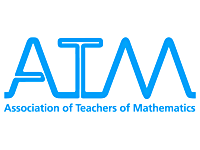 The conference attracted a wide range of maths professionals including secondary teachers and university lecturers from overseas. SURE Q's philosophy of assessment for learning and continuous assessment was well received. Conferences such as this provide an excellent opportunity for those in the educational software business to get feedback from teachers and also to compare products with other exhibitors. To find out more about the association visit ATM online. 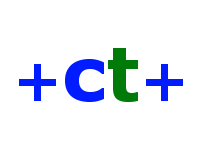 Andrew Conway from Counting Thoughts will be speaking at the ASE Chelmsford Area Science & CPD Conference in Chelmsford on Saturday 17th March. The conference promotes the latest innovations in science with various talks held throughout the day. Registration is at 9.00am with reduced rates for ASE members. The conference is to be held at the King Edward VI Grammar School in Chelmsford. Andrew will be explaining how SURE products relate to formative assessment and assessment for learning.